According to Kuras the city will leave it up to the contractor to determine when the concrete is set enough for skateboarders to use the facility. She’s expecting the new skatepark will attract a lot of people. Click here for WEMU's story on increasing buzz about the skatepark. 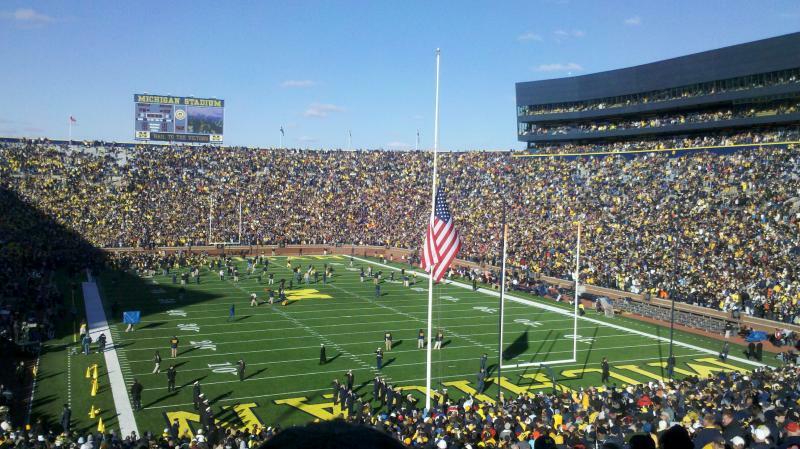 By this time next year, a new skate-park should be open in Ann Arbor's Veterans Memorial Park. As WEMU's Andrew Cluley reports, City Council last night approved a construction contract in excess of one-million dollars. 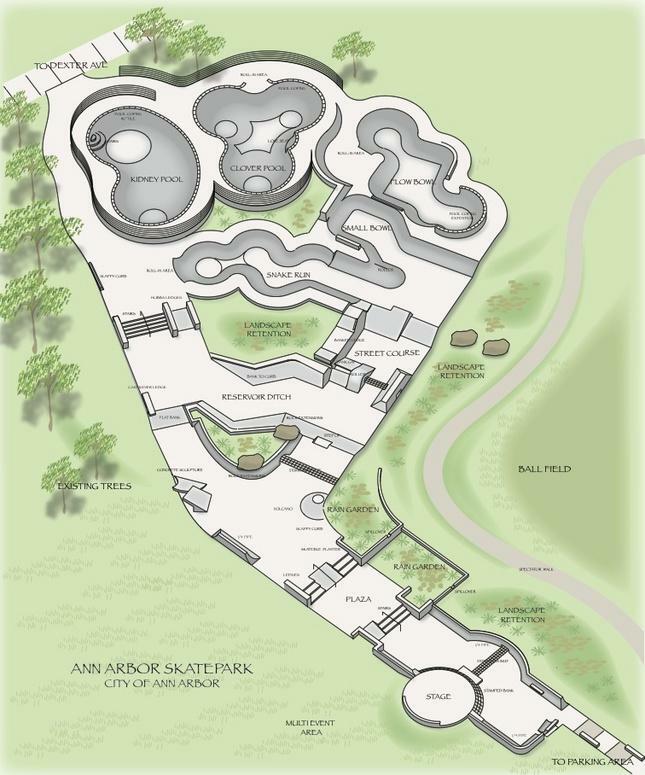 After years of effort and fundraising, the proposed skate park in Ann Arbor's Veterans Memorial Park will soon become a reality. 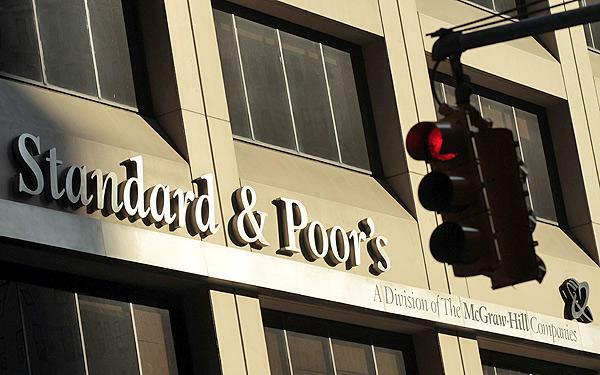 Standard and Poor’s has lowered the Ann Arbor Public Schools credit rating from AA-Plus to A-Plus. The downgrade came after the district used more reserves than originally anticipated this fiscal year. Communications Director Liz Margolis says it’s the second downgrade in the last couple of years, but they shouldn’t continue. Ann Arbor Public Schools Director of Communications Liz Margolis discusses why further credit rating downgrades aren't anticipated. In a statement Superintendent Jeanice Swift says they have in place a solid financial plan to improve fiscal stability. Swift highlights efforts to increase revenue through attracting more students while also taking steps to decrease expenditures without reducing services for students. She believes these moves will help the district begin to rebuild fund balance within a reasonable time. According to Margolis efforts to increase enrollment appear to be working and the district should be able to increase fund equity next year. She believes this combined with contract concessions the district is working on should lead to higher credit ratings. Margolis adds since the district has no plans to sell bonds now she doesn't anticipate an immediate financial impact from the credit downgrade.